When Pinkie realizes that there is too much fun going around for just one pony, she uses a secret pool to make a duplicate of herself. 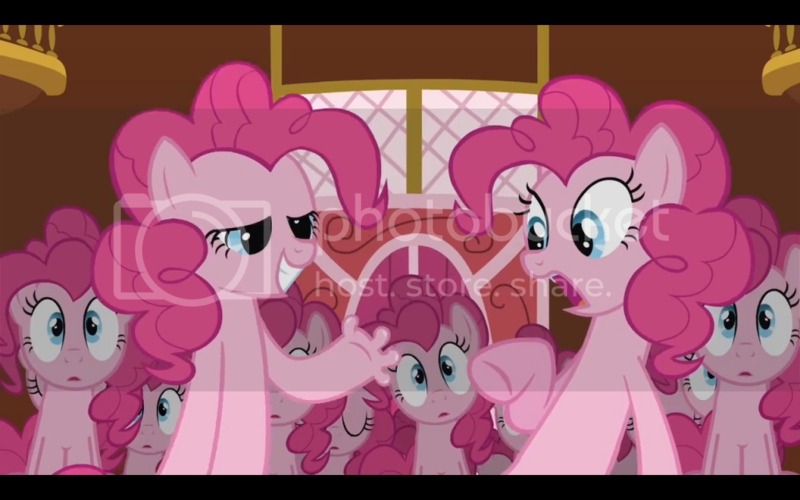 When the duplicate realizes there is more fun than just two Pinkies can have, she decides to make more and more copies. But these copies care for nothing but having fun, and soon Ponyville is overrun with Pinkie Pies. When Pinkie’s friends realize that they have no way of figuring out which Pinkie is the real one, Pinkie realizes that she herself isn’t sure. 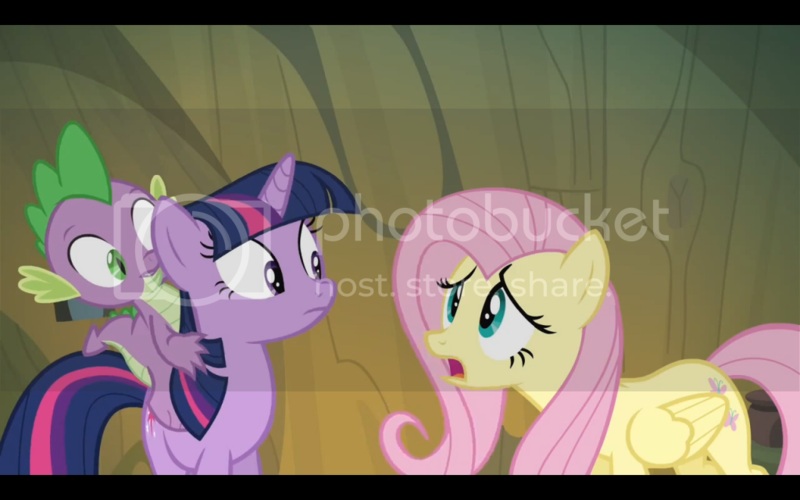 She falls into depression, and gives Twilight the idea that the real Pinkie would do anything to stay with her friends. So Twilight gathers all the Pinkies together and makes them watch paint dry. Whichever ones can’t focus long enough on something so boring are banished back to the pool. Once all Pinkies fail the test, the one remaining is the depressed real Pinkie. 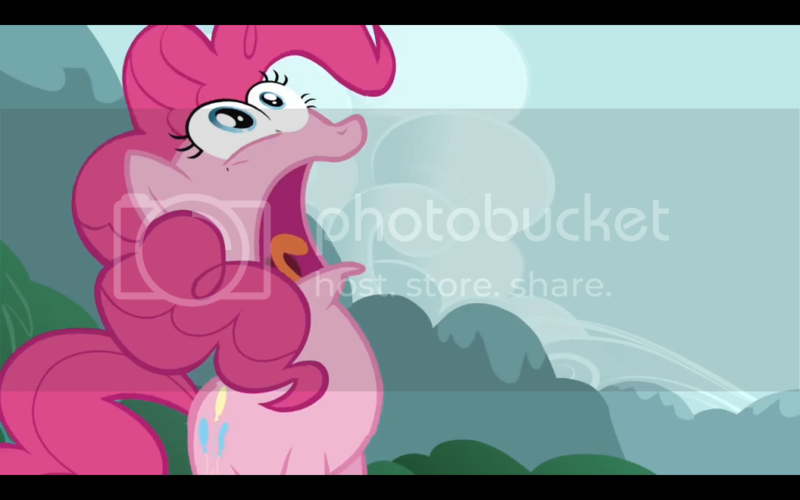 And the episode ends with Pinkie having learned that there can be such a thing as too much fun. What impressed me most about this episode is that while it was a relatively simple story, the stakes were pretty high. 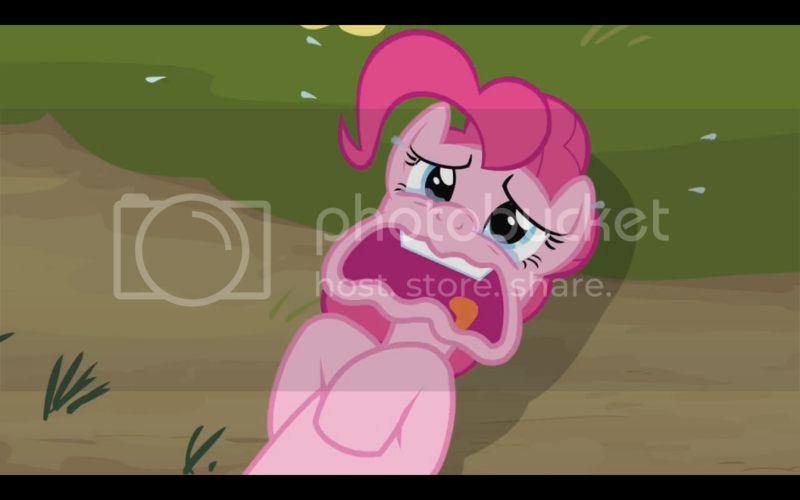 It isn’t specifically stated, but if Pinkie had failed to pass the test, she basically would have died. Of course it was not said in those words specifically, but that’s basically what would have happened. For a kid’s show that’s a pretty ballsy story. Most of the characters have had an episode where they’ve had to face their defining characteristic and come to terms with the negative aspect of that personality trait. Rainbow Dash has probably had the most episodes, as her personality is the easiest one to draw negative aspects out of. Pinkie probably comes in second place, not so much with time spent on her character, but rather the severity of the negative aspects of her personality. The biggest one was her clingy nature, with her obsession with fun being a close second. 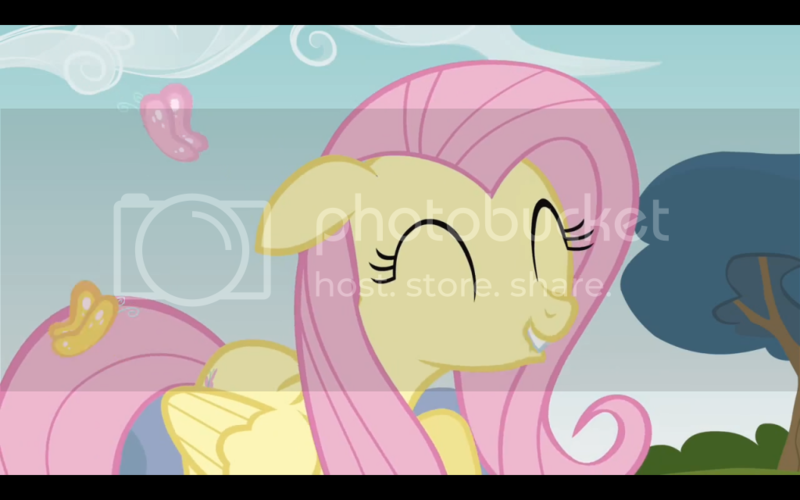 While I’m not the biggest fan of Pinkie Pie, though I have to add that I don’t hate any of the characters, I have to admit that there was a lot more heart in this episode than I expected. 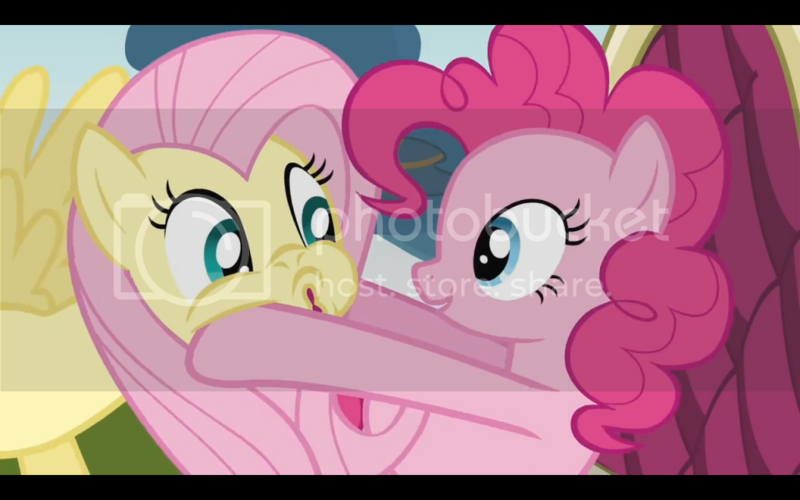 It was pretty easy to figure out, as a viewer, which was the real Pinkie Pie, but the animation during the initial duplication made it a lot less straightforward. And Pinkie’s own doubt helped raise the stakes. Of course this doubt never extends into doubt in the actual viewer, which makes sense, considering the target audience. Still, considering I wasn’t expecting much from this episode, I got quite a lot out of it. It’s always nice when an episode goes beyond a simple, yet well written story, for younger children. The secret behind a successful story is knowing how high to raise the stakes for the target audience.